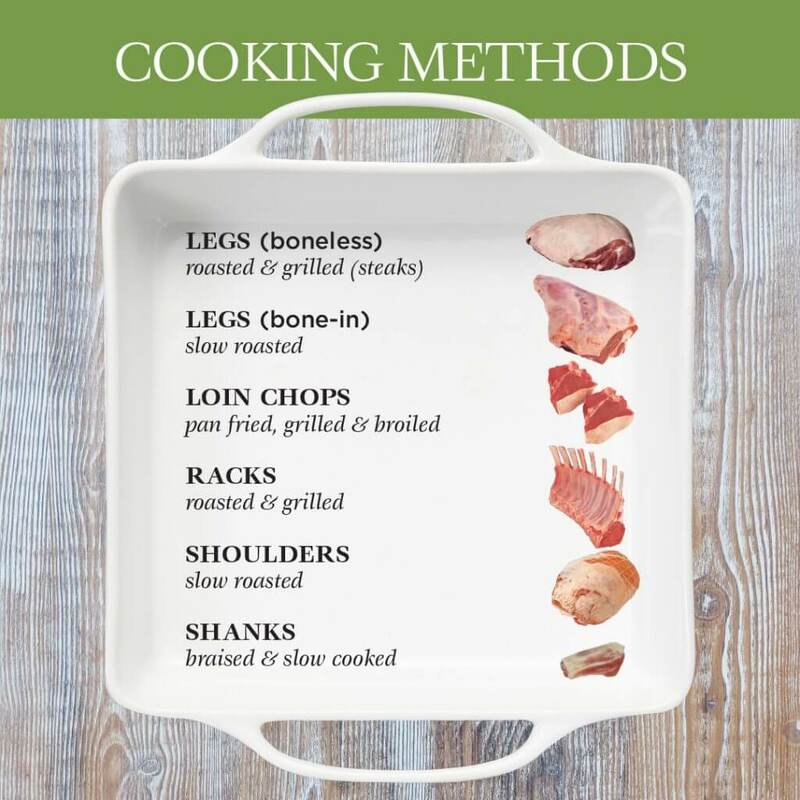 With so many different cuts of New Zealand Spring Lamb available, the culinary possibilities are endless! If you’re hosting a dinner party at your place, a classic roast or grilled Leg of Lamb are sure to impress your guests. Looking for something simple and ready in minutes? Pan-fried or grilled Lamb Loin go from prep to plate in a flash. Lamb Shanks become the ultimate comfort food after being slowly braised, rewarding your patience with fall-off-the-bone, tender meat. From Shank to Shoulder, New Zealand Spring Lamb lets your culinary creativity roam in the kitchen.